National Child Abuse Prevention Month . April was first declared Child Abuse Prevention Month by presidential proclamation in 1983. Since then, April has been a time to acknowledge the importance of families and communities working together to prevent child abuse. Most of the people begin the new month with new plannings and schedule but there are only a few who likes to know about a particular month. Knowing what others don’t know gives you a little bit advantage and that makes you different from the others. Along with facts, we are going to share observances of April month also. The name of this month is named after the Greek Goddess of love, Aphrodite. It is spelled as “Aprilis” which means “to open”. 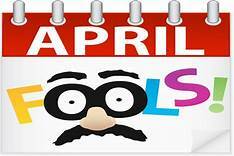 1st of April is commonly known as April Fool’s Day. On this day, people make fool and prank of each other to celebrate it. It is a sports month for the people of US as April marks the beginning of professional baseball season in the United States. April is the born month of English poet William Wordsworth who was born on 7 April 1770. is best-known poems is perfect for April in the Northern Hemisphere “I wandered lonely as a cloud.” It was published in 1807. Leanardo Da Vinci was also born in this month. The name of this month is also the popular name given to a lot of people. April name is the 423rd most common name in the United States and 250th common name in the United Kingdom. It is national awareness month for Pets, Mathematics, Stress, Irritable Bowel Syndrome, Bowel Cancer, and Jazz. April is the only month out of all 12 months with alphabet “I” in its name. The Anglo-Saxons called this month as Eostre-Monadh, possibly named after a pagan Goddess. After interesting facts, you may like to know about those people who are born in this month. There are some great facts about such people that you must know. So keep on reading. People born in the month of April are sensitive folks. 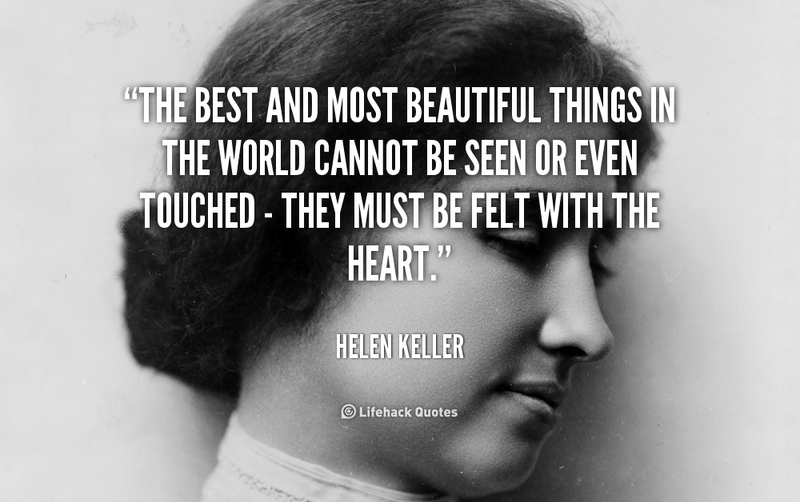 They not only feel every emotion clearly, but they sense what others around them are feeling and going through as well. Those people who are born in this month are very good looking and have a beautiful charm on their faces. This makes other people get attracted towards them. They are very sporting in nature and likes to play adventures games. Experiment in nature and also explore new pastures every now and then. If you are born in this month then your birth flowers are Daisy and Sweet Pea. The daisy symbolizes innocence, loyal love, and purity. Sweat pea signifies blissful pleasure, and are used to say goodbye. April born people are very sure of what they do and how they do it. They have no patience when it comes to explaining how they want things from newbies. Aries [until April ] and Taurus [20 onwards] are the zodiacs sings of the people who are born in this month. Although they are very sensitive in nature, but they could become your worst enemies when you hurt them, cross them or betray them. People born in April month take trust very seriously. Trouble swallowing when you don’t have pain or discomfort may be a sign of esophageal cancer, according to medical experts. 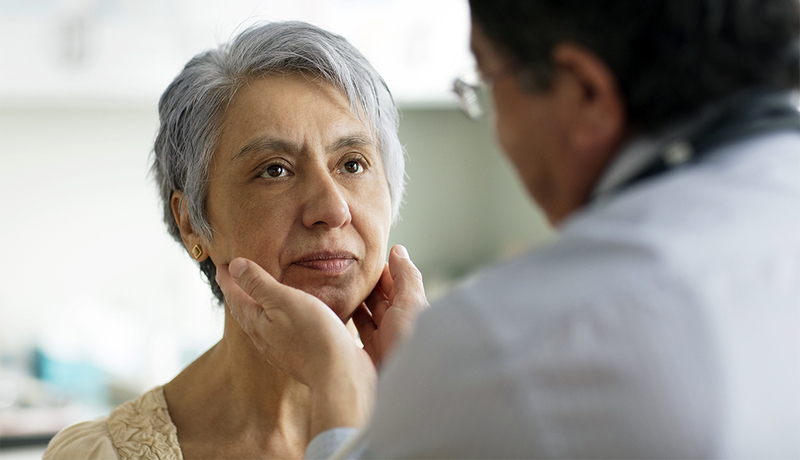 A suspicious lump, pain in a specific area of your body, extreme fatigue or unexpected weight loss — these are symptoms typically associated with cancer. Sometimes, however, there are more subtle signs that may not set off alarm bells. Most of the time these subtle symptoms could be caused by other more benign conditions, but J. Leonard Lichtenfeld, deputy chief medical officer for the American Cancer Society (ACS), says they still are worth sharing with your doctor, even if they turn out to be nothing. “Of all the visits [a doctor receives], only an extremely small fraction result in a diagnosis of cancer,” Lichtenfeld said. If hoarseness in your voice doesn’t go away after two weeks, it can be cause for concern — especially if you have not had a cold. Hoarseness can be a sign of laryngeal and hypopharyngeal cancers, according to the ACS, because the vocal chords are affected by the cancer. Other signs include a sore throat and constant coughing. Trouble swallowing, even without pain or discomfort, may be a sign of esophageal cancer, Lichtenfeld said. The growing cancer causes the opening inside the esophagus to get smaller over time, causing a feeling of choking while eating. Often people will start “going from a solid diet, like steak and potatoes, and changing it over time to more liquids, more soups” without even really thinking about it, he added. The appearance of drooping or weakness on one eyelid. 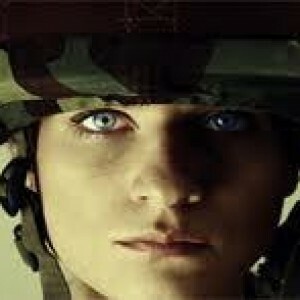 The appearance of a smaller pupil or dark part in the center of the eye. Feeling reduced or absent sweating on the same side of your face. Blood in your stool is sometimes a result of hemorrhoids, but it can also be a sign of colon cancer. Blood in your urine is a potential sign of kidney or bladder cancer. It’s also wise to track the color of your urine, Lichtenfeld said. Dark brown urine may be a sign of pancreatic cancer and should be addressed immediately. Difficulty urinating can also be a sign of prostate cancer for men. In women, swelling of the abdominal area, when combined with pain, can be a sign of ovarian cancer. During April, buds come into full bloom brightening our days, and National Month of Hope also lends a hand in lifting our spirits. Bringing hope to someone can take many forms. 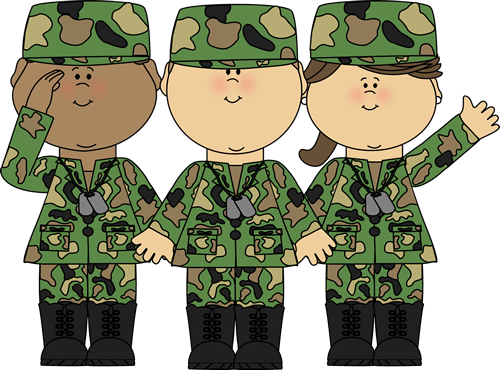 Being a positive role model in the life of a child or providing a community a foundation for future endeavors both provide hope for the future. Lift the spirits of a friend suffering from a medical issue or volunteer at a local homeless shelter. We are each able to bring a ray of hope in our own ways by contributing wisdom, time, kindness and when possible donate to charities that make the impossible possible. Everyone needs a little hope now and then. Spread a little sunshine their way and bring some hope into their lives. Use #NationalHopeMonth to share your hope on social media. Mothers In Crisis, Inc. founded National Month of Hope to help spread hope around the world. Founded by Rosalind Tompkins in 1991 when she was just four years clean and sober, Mothers In Crisis, Inc. supports women and families who are in need bringing them hope and empowering them to find a new path. On Mothers In Crisis 25th Anniversary in April of 2016, they received proclamations from the City of Tallahassee and the Board of County Commissioners acknowledging the significant contributions Mothers In Crisis has made in their region and also declaring Friday as Hope Universe Day. 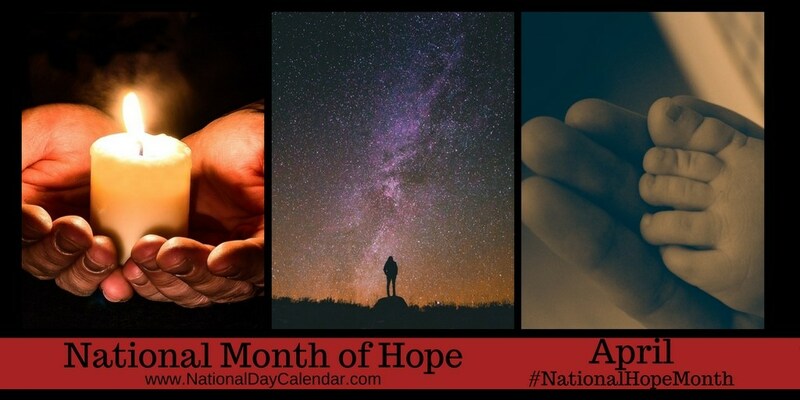 The Registrar at National Day Calendar proclaimed National Month of Hope to be observed annually beginning in 2018.